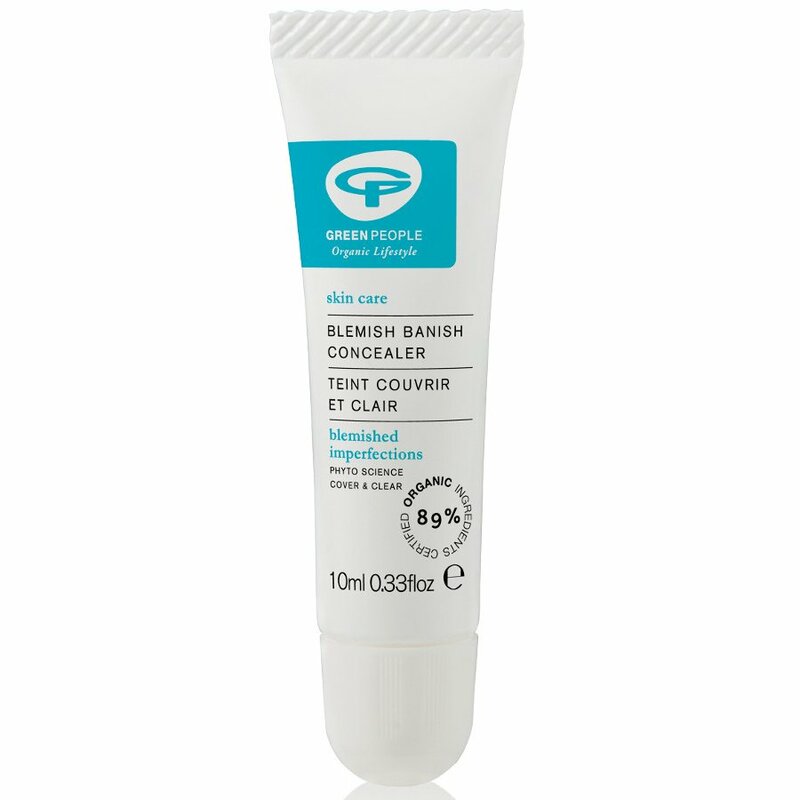 Help conceal blemishes and treat them at the same time with this organic Blemish Banish Concealer from Green People. This highly effective concealer is suitable for medium-light complexions and is ideal for people who may be prone to eczema and psoriasis. Packed with Omega 3&6, Antioxidant, antimicrobial and anti-inflammatory properties to soothe and heal blemishes. 100% certified product, 89% certified organic ingredients, contains fairly traded ingredients. Suitable for vegetarians but not vegans due to beeswax content. 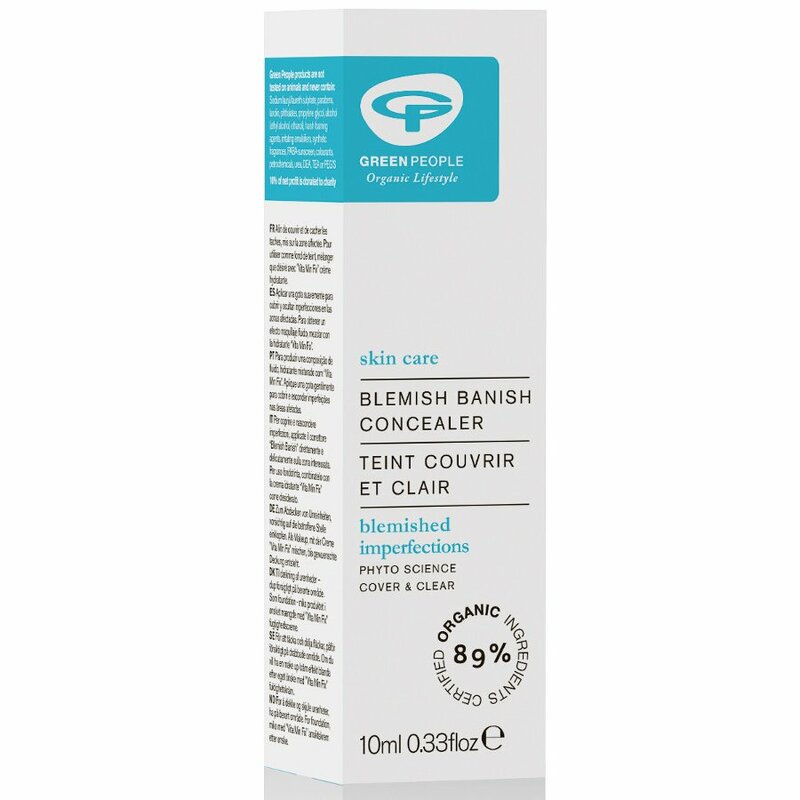 The Green People Blemish Banish Concealer 10g product ethics are indicated below. To learn more about these product ethics and to see related products, follow the links below. 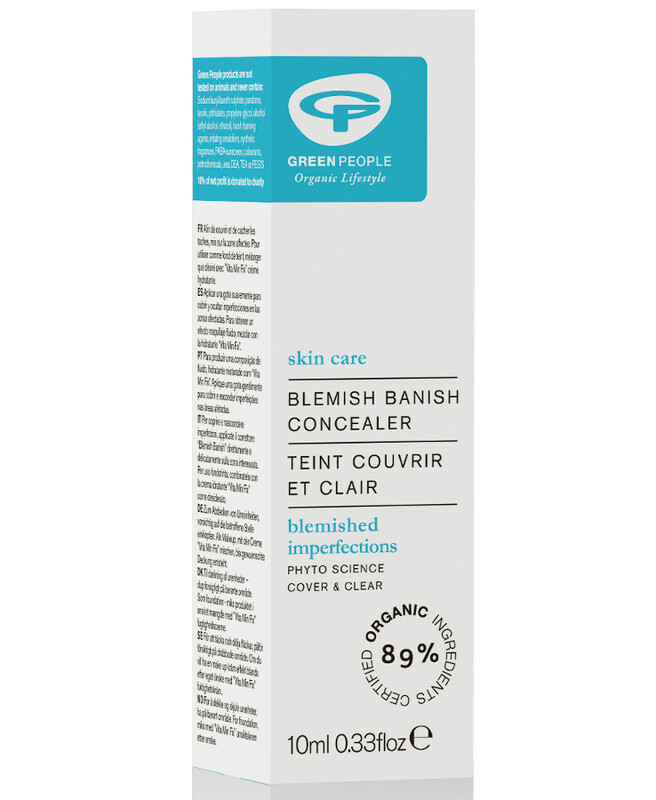 I remember this product offers good coverage of blemishes and redness. A great concealer for blemishes. 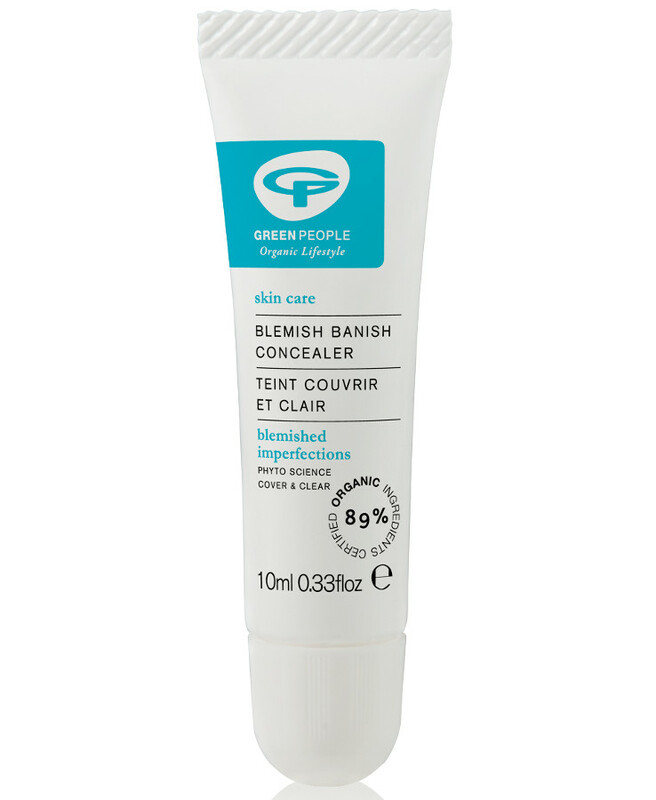 There are currently no questions to display about Green People Blemish Banish Concealer 10g.